Fashionable food and delicious style. This Summer I had the amazing opportunity to go on a student travel group to Thailand. We stayed in Thailand for 16 days and traveled around the country. I traveled with one of my best friends but we met high school students from across the country. We did so many amazing things like visiting temples, getting a cooking class, zip lining, hiking, a river bamboo boat tour, going to an elephant reserve, visiting Bangkok, and so many incredible things. These pictures are from the hike we did, we hiked 5 miles to get to this waterfall. Then we ate fried rice and fruit for lunch and went for a swim to cool down. After we had a rest then we started heading back down. It started pouring down rain and then the rain turned into a monsoon. We had to wait for most of the rain to pass so we could get through what became huge rivers. So then we finished the 5 mile hike down in mud! It was a crazy experience that I will never forget. This is the food market that we went to and got to see so many exotic fruits, vegetables, and meats. Some of them even ate fried bugs! A lot of the produce I did not recognize but most of the people let us try things which was so fun to try durian and mangosteen! This is the cooking class after the tour of the market. The cooking class was at a beautiful farm in the countryside and each of us got to make 5 recipes! I made- coconut soup, pad thai (pictured above), sesame chicken, red curry with tofu and served with rice, and mango sticky rice. All of the recipes are so delicious and I will definitely be making them at home! While I was in Indiana I wanted to do an outfit post because of how pretty the fields are. Sometimes they look like they go on forever which makes them so pretty in pictures. I recently bought the striped poncho that I am wearing in the pictures, from Free People. As soon as I bought it I couldn’t wait to put it on, I love the tassels at the bottom and it is so soft! This tractor is my grandfather’s, I love it because it looks so vintage. There are so many places around my grandparent’s farm that have such pretty scenery, this is a huge patch of moss growing by the base of a big maple tree. Huge maple trees are on either side of the front drive that are gorgeous when you drive through. For my hair I did long dutch braids on either side of my head, they look very complicated but they are actually very simple! It is just a french braid but instead of putting the pieces of hair over top of each other you put the pieces under. By the front gate there are huge patches of gorgeous flowers. The daisies are my favorite! Hope you enjoyed seeing a look inside my granparents farm and seeing an outfit with this amazin poncho! Thank you to my grandparents for letting me take pictures on there gorgeous farm land! A few weeks ago I went to the beautiful island, Turks and Caicos. I have been there a few times before but it is always breathtaking. The water in the Caribbean is always such a pretty blue and I never get tired of it! 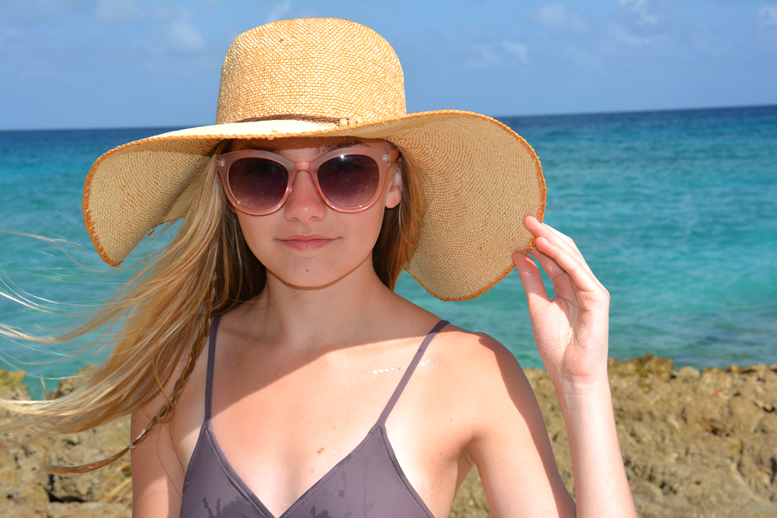 Now looking back at the pictures reminds me of how much I love the beach!! Right now I am looking out the window with snow on the grass…with more coming soon. We have a few friends that live on the island that were nice enough to let us stop by the Grace Bay Club resort. iphone and phone case- rifle paper co.
brush- tangle teaser This is one of the pools at Grace Bay Club. I thought the clear wall was awesome! My mom and I came down early one morning and did yoga on the deck in front of the pool which was so nice and relaxing. This is my brother, me, and my mom on our way to get a bite to eat and go to the beach! This is the amazing view from one of the penthouses. We were lucky enough to go and tour one. Couldn’t imagine waking up to this view every morning! This is actually the lounge and part of the restaurant at the Grace Bay Club it is so cool with the baskets and even more pretty at night all lit up. *the top is on sale!! This is my brother and I walking back on the beach, you can see how clear the water is. I always enjoy a little break from school and it doesn’t hurt to go to an island! The island also has AMAZING food! One of the restaurants I would reccomend is Coco Bistro. I have their new cookbook and have yet to make anything. But I would love to recreate the tuna appetizer! 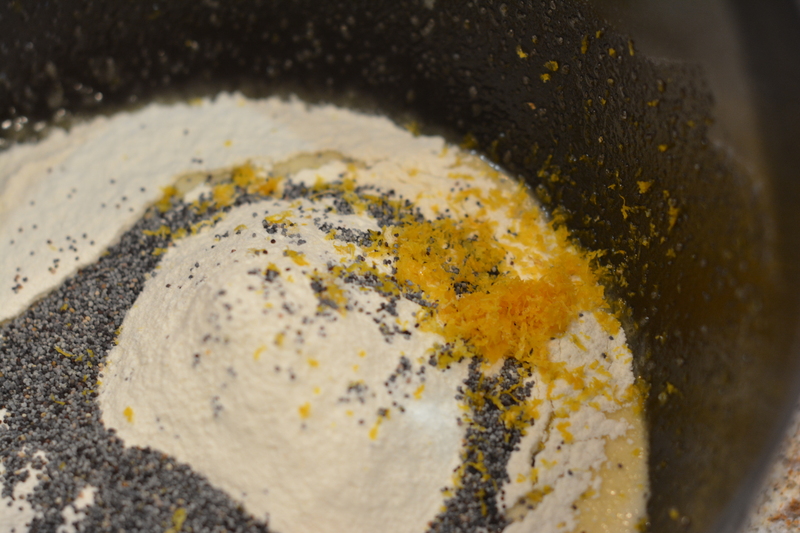 Once all of the wet ingredients are mixed together, pour it over the dry ingredients and mix until everything is combined. ***Don’t forget to line your pan with PARCHMENT or FOIL because I forgot to do this and was left with some of my granola stuck to the pan. When you pour the granola onto the pan if you want big clusters, then press the mixture together in a pretty thick layer and make sure there is no space between the mixture. BUT if you want “loose” granola (with no chunks or clusters) spread the granola out and leave space inbetween. I like the big clusters so I pressed the mixture down and together. When it is in the oven it smells amazing!! It smells like you are baking a batch of cookies! After it came out of the oven I mixed in 1/2 cup of toasted coconut chips and 1/4 cup of dried cherries. This is where you can use anything to mix into your granola!! There are so many ways to snack on granola but my favorites are: to eat it like cereal with milk, or with yogurt and fruit, or just on its own! Hope you enjoy this recipe!! During the holidays my family takes a trip together. We always go somewhere with warm weather because most of us are tired of the cold by the time its December. This year we went to the island Anguilla. It is in the Caribbean right next to St. Maarten. We actually flew into St. Maarten and took a ferry over. Anguilla has the prettiest beaches and perfect water. My family had a great time and I would defiantly recommend it to anyone wanting to go to a great beach with good food. One of my Christmas presents were flash tattoos. Which are just temporary tattoos but they are metallic. They were perfect for new years and looked cool while you are on the beach. **Tip: for getting the tattoos off use some type of oil (baby, olive, canola) they will come right off! There were lots of yachts and sailboats that came through all day. It was fun to dream about having one haha. The scenery could not be more perfect there is beautiful beaches and vegetation, I miss it so much!! 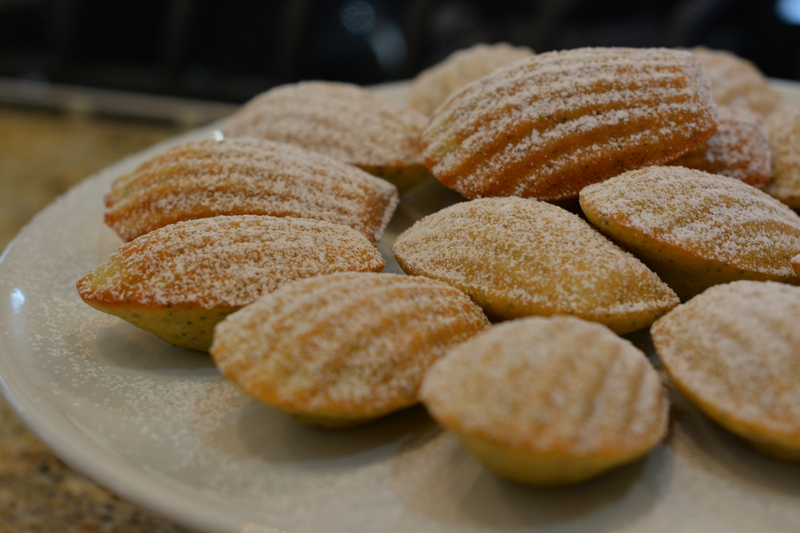 I have been wanting to make madeleines for awhile now but I wanted to wait until I got the traditional madeleine pan. 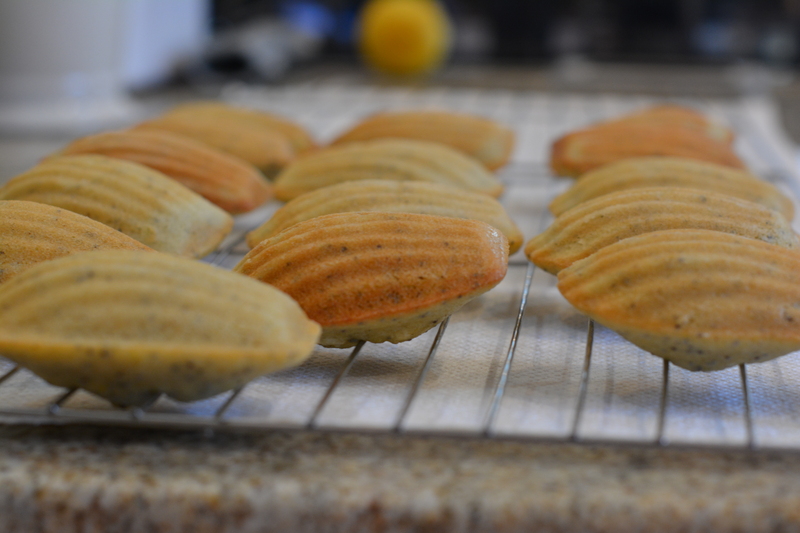 The pan is not required to make madeleines but it is what gives it it’s signature shape. A few weeks ago I finally got the pan so I decided it was time to make them. 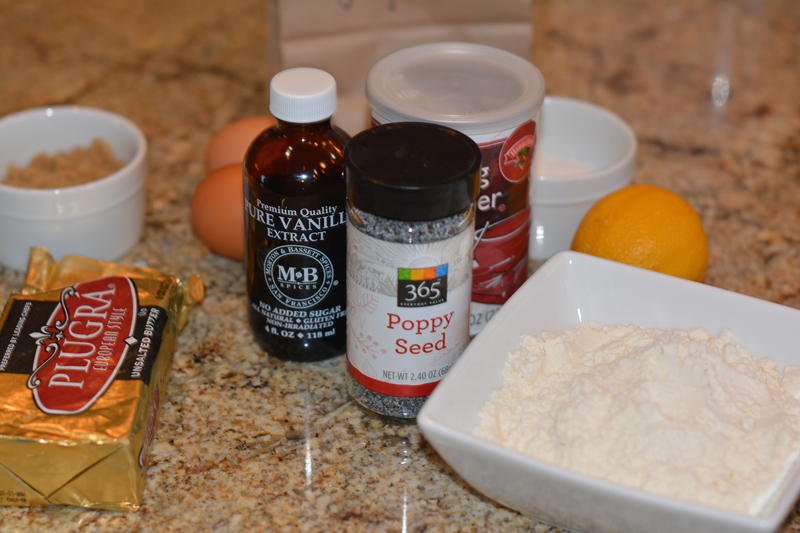 I chose lemon poppy seed because the lemon balances with the sweetness nicely and the poppy seeds gives the cookie a nice crunch. 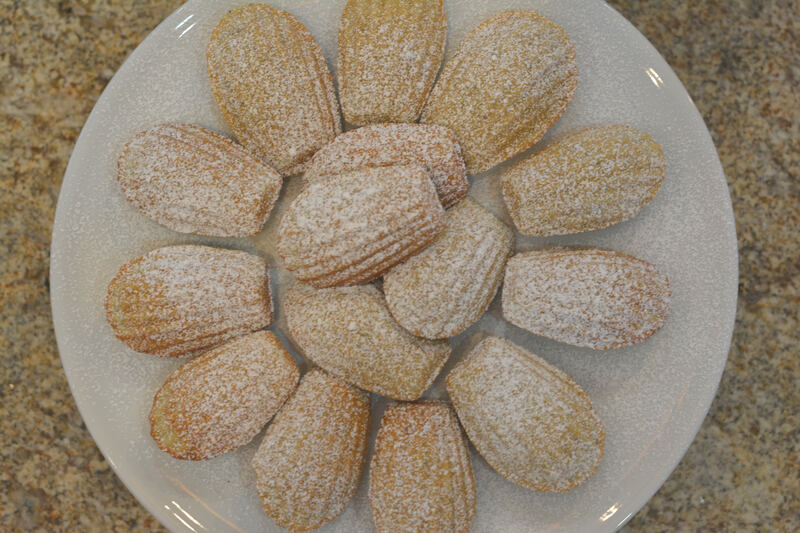 If you do not know what a madeleine is it is a french dessert that is like a cookie with a cake like texture, that is in the shape of a shell. First slowly melt the butter in a small pan but do not let it bubble. 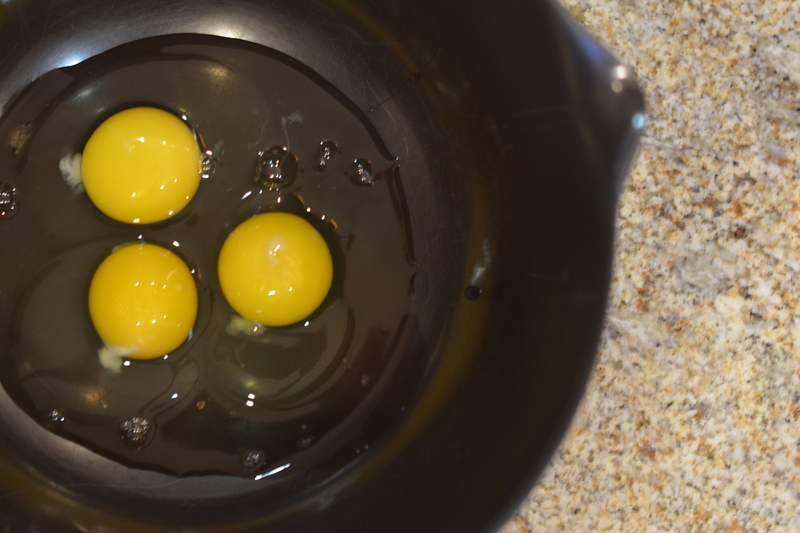 Whisk the eggs(by hand) with both of the sugars until it’s changed color and fluffy. Add the vanilla extract (if you are using it). 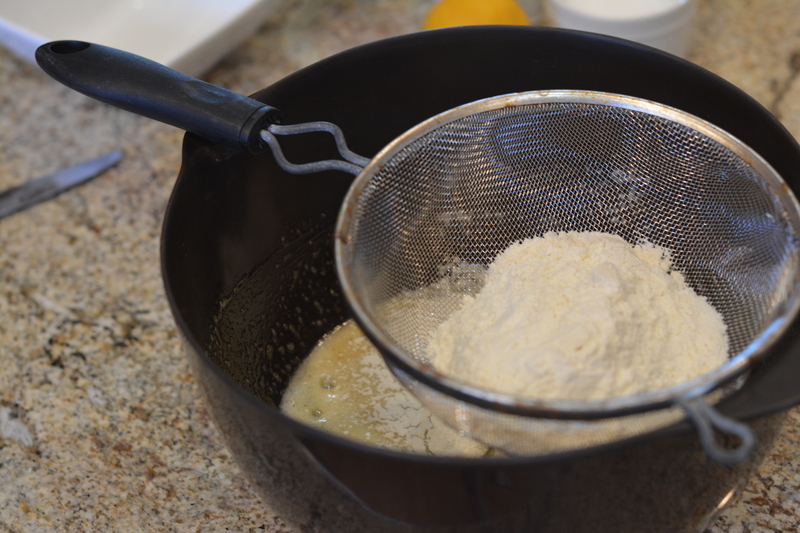 Over the bowl with the eggs and sugar sift the flour, baking powder, and salt. 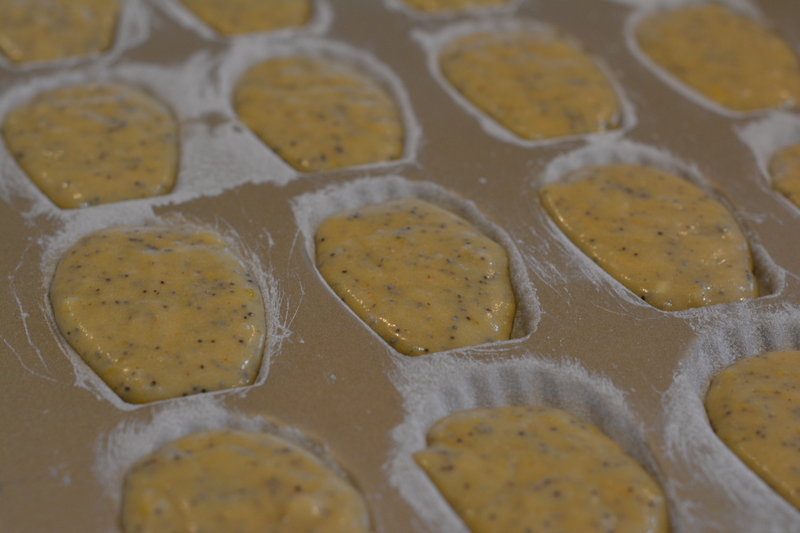 Add the poppy seeds and lemon zest. Pour the all of the melted butter down the side of the bowl to cool it down. Fold everything together using a spatula making sure not to “deflate” the batter. Let the batter sit for at least 15 min. before baking. This will help with the rising and make sure there is a signature bump on the bottom of the cookie. 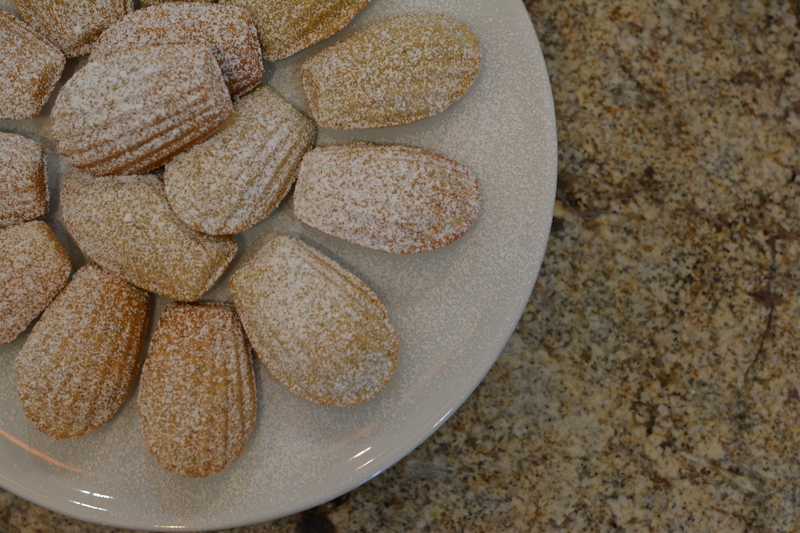 To prepare the pan melt butter and brush onto the pan, then sprinkle flour on top and shake off any excess this will ensure your madeleines do not stick. 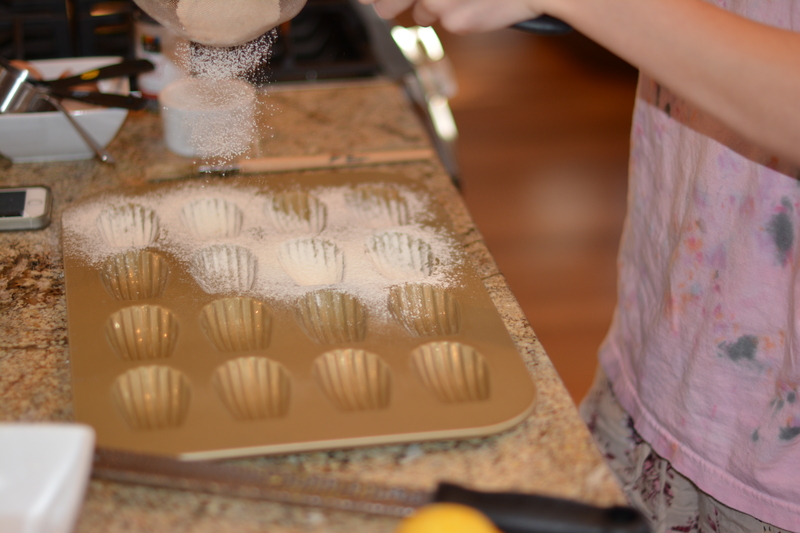 Put the batter in a container with a spout or something that can pour easily. If you wanted them to be perfect you can pipe them into the pan. Bake them for 8-11 min. until golden on the bottom and set in the center in a 375 degree oven. 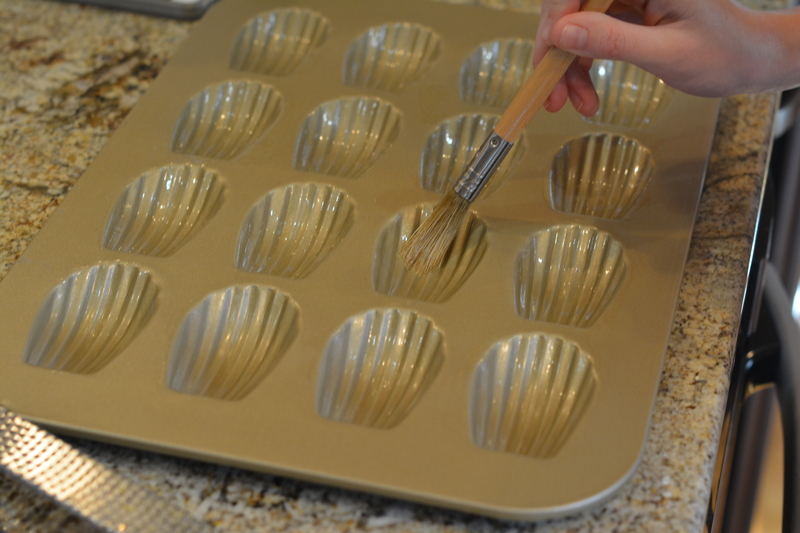 As soon as they are done baking take them out of the pan and let them cool on a wire rack. 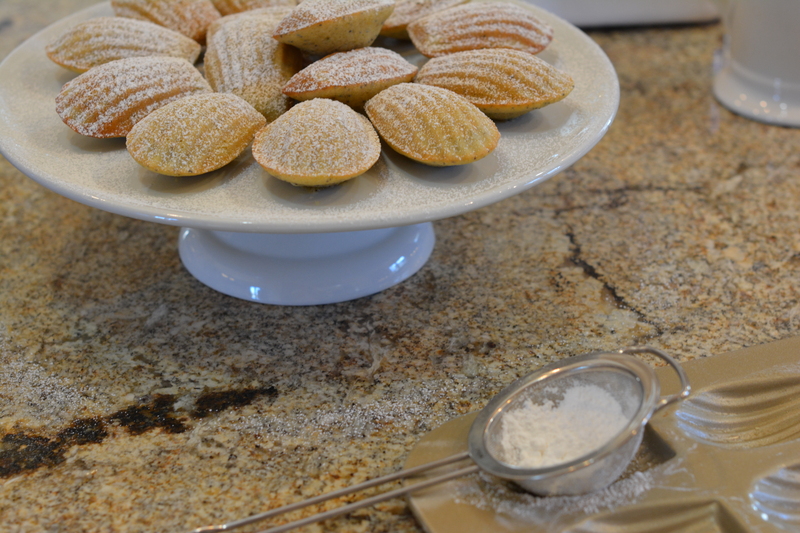 You can sprinkle them with powdered sugar and serve them immediately or store them in a airtight container up to 2 days. They are so pretty and perfect for any occasion. You can do any flavor you can imagine from blueberry to Stilton cheese. I hope you enjoyed this recipe!! 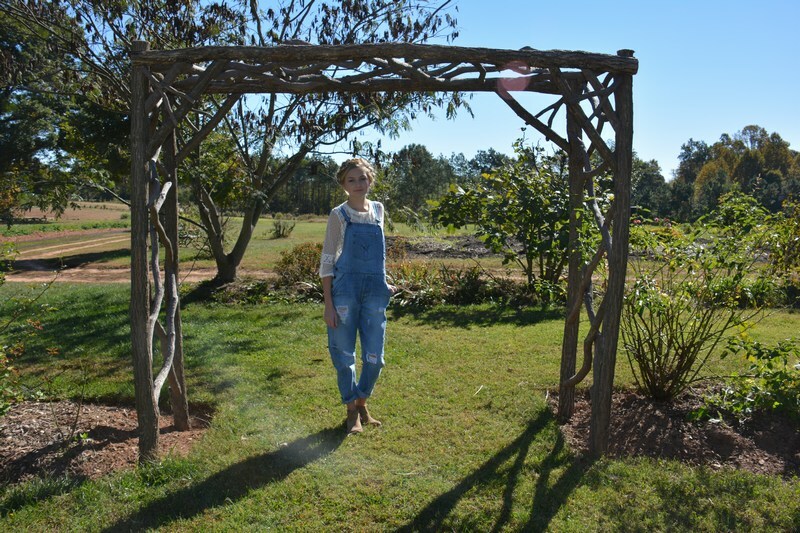 Here is a quick outfit post that I wore to a farm last weekend. 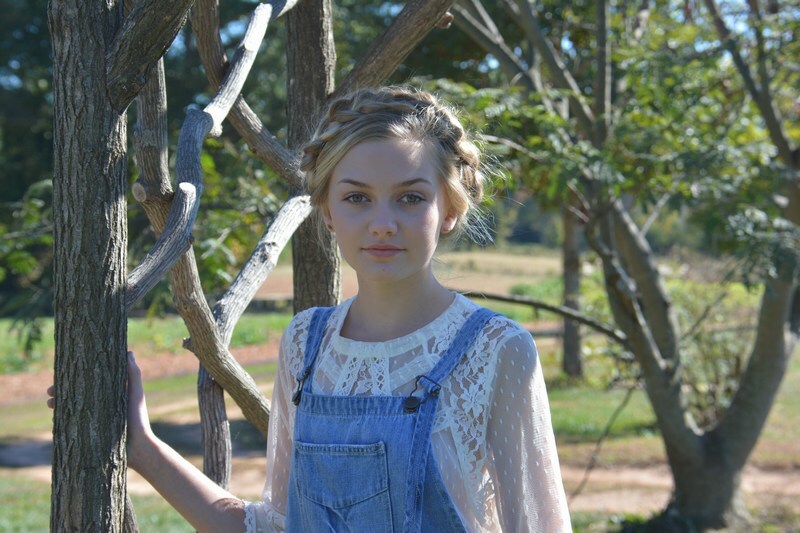 I thought the braids went perfectly with the overalls. 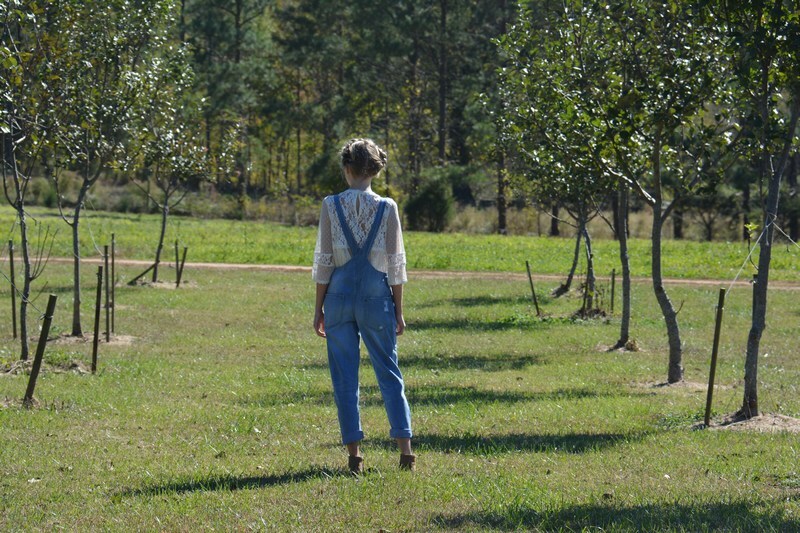 I love this outfit because the top is so intricate and the overalls have a very relaxed feel. My mom and I went to go to a local farm because they have such a good little market on the weekends. 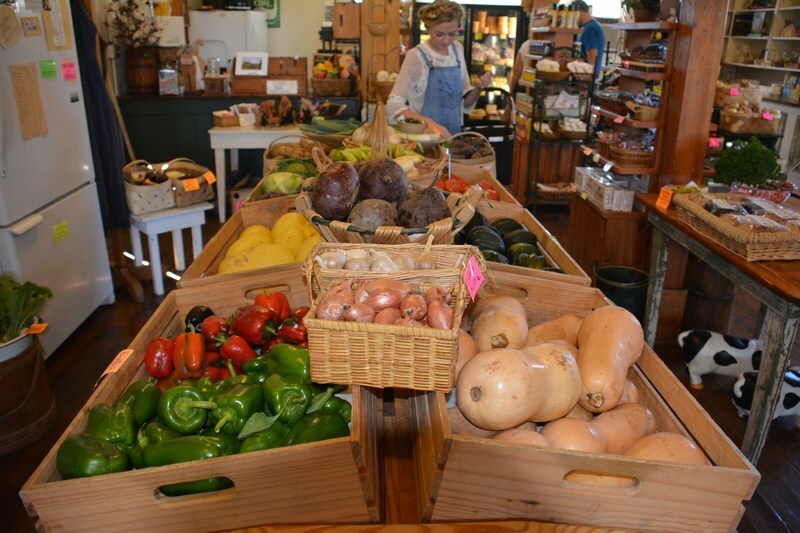 They have tons of fresh produce and a beautiful barn with gardens. 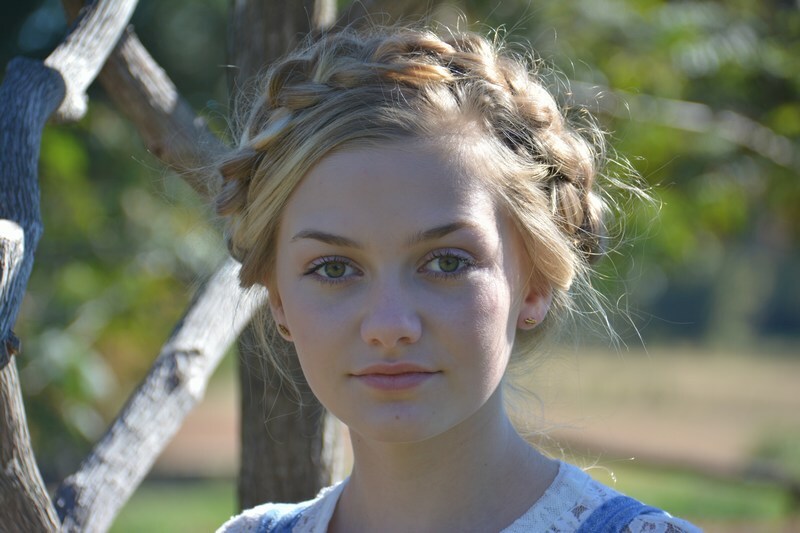 The braids I did for my hair are called milkmaid braids. They are actually very simple and all you have to do is braid your hair in two regular 3-strand braids. Then bobbi pin them over your head on top of each other, tucking in the ends. While I was at the farm we bought produce to cook with! Everything was so good and all organic.